The public generally assumes that nursing home facilities provide the care that adult children are unable to provide their aging parents due to work obligations, financial challenges, or other reasons. It seems incomprehensible that caregivers at a nursing home could ever engage in abuse or neglect of an elderly resident. Tragically, there is a serious hidden abuse problem that has existed in many nursing care facilities throughout the U.S. for years. According to the National Center on Elder Abuse, more than three million Americans reside in nursing homes, with nearly a million more in some sort of residential care facility. Nearly one in three of these homes fails to meet federal standards for safety and quality of care. While the exact incidence of nursing home abuse and neglect remains unknown, experts believe it to be quite pervasive. NCEA and the Centers for Disease Control have concluded that due to challenges involved in gathering accurate data and deficiencies with state reporting, the vast majority of abuse likely goes unreported. If your loved one was injured, mistreated, abused, or died unexpectedly from neglect while residing in a South Carolina nursing facility, we encourage you to contact the South Carolina nursing home abuse and neglect attorneys at Nursing Home Law Center today for a free case review so we can get your family the compensation you deserve. Nursing homes have a duty to provide quality care to every patient in their facility and to ensure that every resident is treated with respect and dignity. Sadly, South Carolina follows the national trend in falling short of that standard. Nursing homes in South Carolina don’t always adhere to the rules created to protect patients. A study by the federal Centers for Medicare and Medicaid Services found that nearly one-third of the state’s 190 nursing facilities provided “below average” care to their residents, after investigators identified serious violations and deficiencies. Read more about specific South Carolina nursing home safety violations here. You must take action if you witness your loved one being abused or suspect abuse in a South Carolina nursing home facility. Call a South Carolina nursing home abuse and neglect attorney to receive assistance in investigating your concerns of abuse or neglect today. The Nursing Home Reform Act of 1987 established basic standards of care to promote the physical and mental well-being of elderly persons residing in nursing homes throughout the country, as well as listed fundamental rights. The law requires nursing homes to accommodate the medical, physical, psychological, and social needs of residents. The Long-Term Care Ombudsman program created a network of advocates for nursing home residents in each state who investigate and attempt to resolve specific complaints involving abuse, neglect, or exploitation of a resident. The main source of legal authority governing South Carolina nursing home abuse claims is the Adult Protection Act, which requires reporting and investigation when a vulnerable adult is suspected of being a victim of abuse or neglect. Nursing homes may not neglect to provide needed medical treatment or counseling to residents. Facilities deviate from providing required care when they do not consistently administer medications, fail to provide needed emergency medical care, or do not involve residents in social activities. 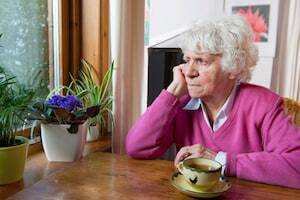 Upon receiving a complaint, the Department of Social Services will assess the elderly person’s situation, and if it’s determined they are at risk for abuse, neglect, or exploitation, secure alternative services for the vulnerable adult, who may be placed in a different facility or receive needed medical attention. The South Carolina nursing home abuse and neglect attorneys at Nursing Home Law Center LLC can assist you in pursuing an abuse claim with state Social Services and holding negligent facilities accountable. Contact us today for a free consultation. While the number of nursing homes across the country is growing in response to the booming elderly population, they are still struggling to keep up with the rising need for nursing home beds. They are also dealing with the many challenges that go along with caring for older residents. However, they still have a duty to provide reasonable care and keep residents safe from abuse and neglect. If they shirk that responsibility, they should be held accountable. Pressure sores. If a mobility-challenged individual cannot readjust their body position at least one time every two hours, they can easily develop a pressure sore (also referred to as bed sores or pressure ulcers) as prolonged weighted pressure against a mattress, pad, or cushion constricts blood flow to a specific bodily area. When left untreated, a bed sore can quickly become infected, causing serious and life-threatening consequences. Nursing home patients are at risk for developing bed sores when the medical staff fails to regularly turn or reposition the patient’s body. Advanced stage pressure sores are usually the result of negligence by untrained or unskilled nurses and nurses’ aides. South Carolina law allows victims of neglect to recover damages for any medical or other costs associated with the wound, pain caused by the wound, and wrongful death when a patient dies from complications related to the wound. Follow these links for more information about South Carolina bed sore treatment and monetary damages paid in South Carolina bed sore cases. Falls are perhaps the most common and costly nursing home accidents in South Carolina. In fact, falls are the leading cause of death among patients over the age of 65 nationwide, and patients in nursing homes are at the greatest risk. Elderly patients are at extra risk of suffering serious injury in falls as a result of the aging process and associated medical conditions affecting bone density, motor function, or balance. Nursing facilities must take reasonable care so the existing risk of falls is not aggravated by negligence and a disregard for safety. A leading and preventable cause of falls in nursing homes is when patients are dropped by staff while being transferred between beds and wheelchairs or into and out of toilet/bath facilities. Transfers can easily result in a patient getting dropped or falling when untrained or careless staff fail to follow proper safety protocols. Nursing home falls can cause tragic and costly injuries including broken bones, severe abrasions, brain damage, permanent disabilities, and even death. Nursing homes are liable for fall-related injuries if the fall resulted from inadequate supervision, safety hazards, dropped patients or other negligence. 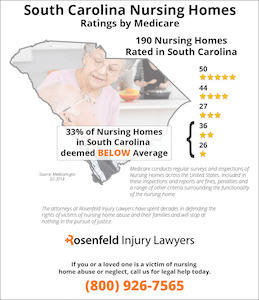 Nursing Home Law Center LLC has prosecuted South Carolina nursing home negligence lawsuits on behalf of patients seriously injured when dropped by staff. Sample South Carolina nursing home fall damages can be found here. Medication errors result in some of the most easily preventable injuries in nursing homes across the nation. While they are not always life-threatening, some patients can suffer catastrophic harm simply because those responsible for their care failed to do their due diligence. There is a chain of individuals involved in the process by which a medication is prescribed, filled, and administered to a patient, from the prescribing physician to the pharmacist to the caregiver. If there is an error in any part of the chain, disaster can result. Unless the patient is unable to participate in their care due to neurological or other disabilities, they should be able to understand why certain medications have been prescribed to them and how they are to be dispensed. Many patients are too embarrassed to question why they are receiving medications, even though it is within their legal rights. Some drugs have the potential to cause serious injury if not administered properly. Our South Carolina nursing home injury lawyers always examine the medication chain when investigating a case involving medication errors to determine which parties along the way neglected their responsibility. Deliberate abuse. As horrible as it is to think about, elderly nursing home residents are uniquely susceptible to physical abuse. They are dependent, vulnerable, and incapable of defending themselves. 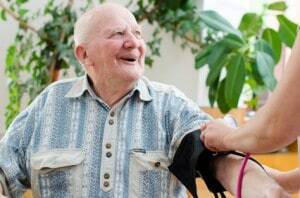 Helpless nursing home patients are often victimized by fellow residents, outside visitors, and most egregiously, the very caretakers and staff members who are paid to look out for their welfare. If nursing home staff suspect a resident or other staff member of misconduct toward a patient, they are required to investigate the incident and separate the offender from the victim. Nursing facilities should also have adequate security measures in place to prevent outside visitors from entering the home and assaulting residents. Many victims of nursing home abuse remain silent out of embarrassment or fear, so it is important that you recognize the signs of abuse and know when to act in order to protect your loved one. The nursing home abuse and neglect attorneys at Nursing Home Law Center LLC will step up for them to see their rights are protected and they receive the recovery they deserve. Read about some South Carolina nursing home abuse settlements here. The nursing home abuse and neglect attorneys at Nursing Home Law Center LLC are committed to holding negligent medical facilities accountable for inferior care. 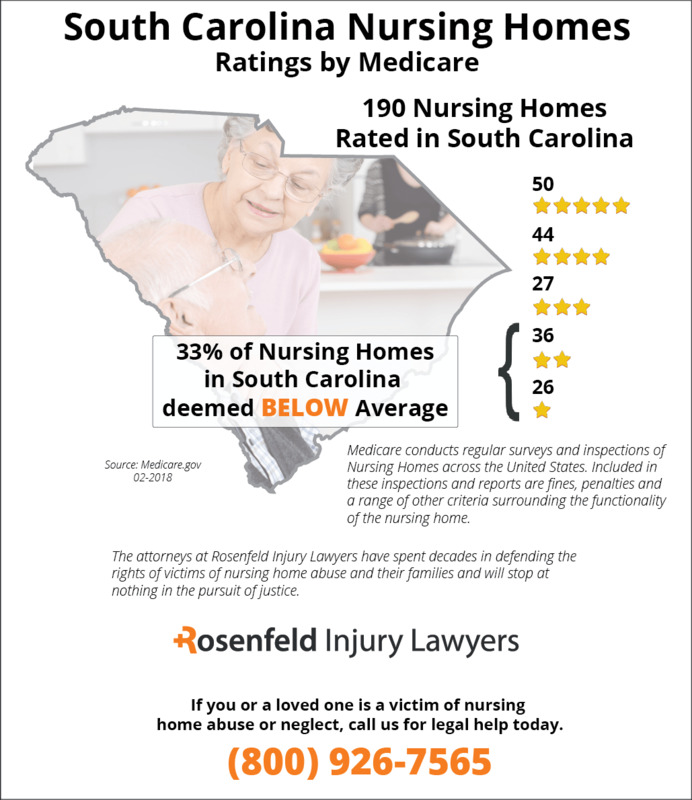 Our nursing home lawyers have experience with South Carolina lawsuits against nursing homes and hospitals involving bed sores, falls, and abusive treatment. Put our expertise to work for you. Contact our firm for a free review of your case today. Tragically, death sometimes results from an infected bed sore, fall, medical error, or other preventable consequence of negligent nursing home care. In many cases, the deceased patient suffers great pain and discomfort before their demise. No patient in a medical facility should ever die from a preventable injury. When negligence is involved, the surviving family members are entitled to take legal action including filing a wrongful death lawsuit against the facility responsible for their loved one’s death. 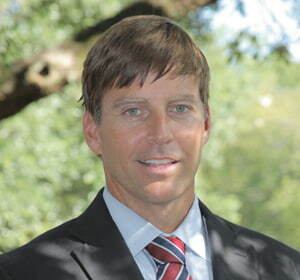 Nursing Home Law Center LLC obtains justice for victims of nursing home neglect and abuse in South Carolina. We take cases on contingency, meaning our fees are paid only when we secure a positive financial outcome in your wrongful death lawsuit for a loved one who died of nursing home negligence. * Contact us today to discuss the your case with a skilled South Carolina nursing home attorney. The warning signs of abuse and neglect are not always immediately apparent. It is important for family members to be able to recognize the signs of neglect or abuse of a loved one, so they can file a report with the South Carolina Department of Social Services and get the aged person needed medical attention and help. If you notice any of these potential signs of abuse or neglect, you should reach out to a South Carolina nursing home lawyer today. We can help you in filing a report as soon as possible and gather evidence to strengthen your claims. Damages are limited to $300,000 per claim against a government-owned or operated facility or charitable entity, in the case of nursing negligence; $1.2 million in the case of physician negligence. Our attorneys have compiled data from settlements and jury verdicts across South Carolina to give you an idea as to how cases are valued. Learn more about these cases here . If you believe your loved one is being abused or neglected in a South Carolina nursing home, you are advised to contact the state Long Term Care Ombudsman at 1-800-868-9095. * Results not guaranteed. Each case must be evaluated on its own facts.